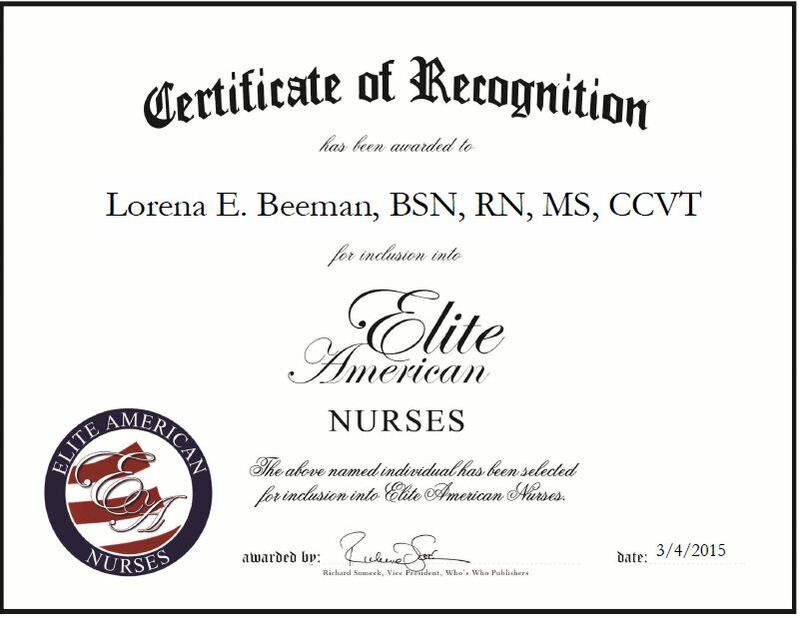 Albuquerque, NM, March 4, 2015, Lorena E. Beeman, BSN, RN, MS, CCVT, Director, Cardiopulmonary Critical Care and Simulation Educator for the Health Sciences Center at The University of New Mexico, has been recognized by Elite American Nurses for dedication, achievement and leadership in nursing education. 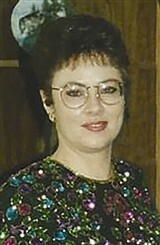 Ms. Beeman has been involved in the health care field for more than 30 years and has spent the past 22 passing her knowledge onto others. She wants to ensure that aspiring nurses receive the highest quality education and are prepared to enter the medical field upon graduation. Ms. Beenman is recognized for her role in the development of educational simulations and she spends her days contributing to simulation textbooks and overseeing the development and provision of educational opportunities from novice to expert levels. Ms. Beenman takes great pride in her work and understands the important role she plays in the future of health care. She has been recognized for her efforts by receiving the award for Excellence in Education, Research and Academia, Community training and Simulation Center by UNM Hospitals and the Lifetime Achievement Award from the Albuquerque Chapter of the American Association of Critical-Care Nurses. This entry was posted in Nursing Education and tagged Cardiopulmonary Critical Care, nursing, simulations, university. Bookmark the permalink.